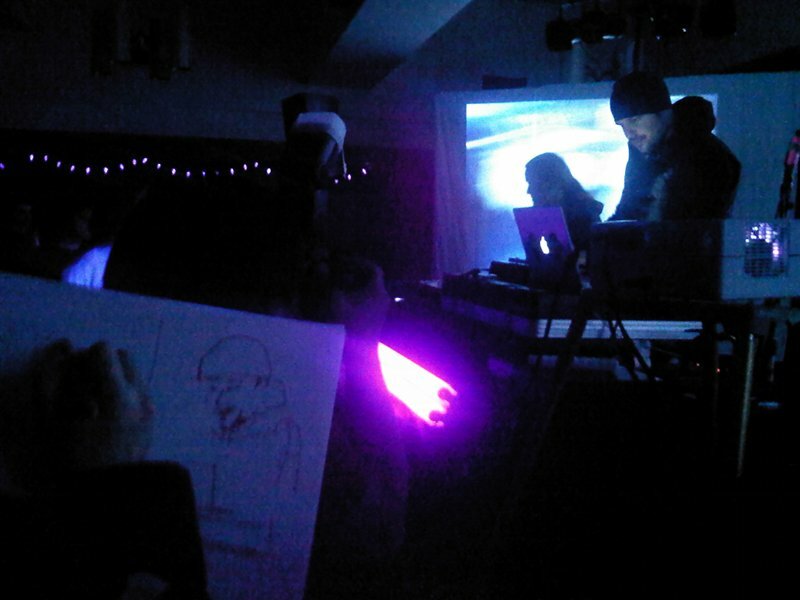 This drawing guy has been to countless shows at the U. Totally cracks me up. I generally give him the voice cannon. Pretty fun time, the band had all kinds of weird found footage from 80s VHS tapes running in the background. Emphasis on weird with a subtheme of halloween. The whole package was great. I was pretty down on this group but seeing them do their album live made it worth a revisit.